The federal tax incentive is only available for a limited time. The ITC (Investment Tax Credit) is currently equal to 30% of the purchase price for a solar system. However, this amount will decrease annually and will then expire altogether. Anyone interested in solar power must act quickly to take advantage of this tremendous financial benefit. Other companies often steer homeowners toward leasing programs where they don’t own the solar system themselves. Instead, the installation company owns the system and also receives the tax credit. Solar Pro does not believe in this method. We want you to own your power so that you keep the incentive money. 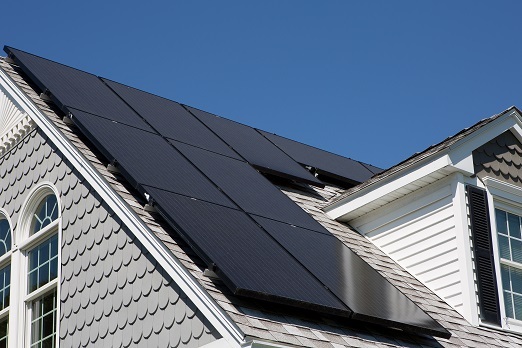 While we understand that the upfront cost of a solar system can be prohibitive to some buyers, Solar Pro can assist you in finding fixed-price financing that has a lower monthly cost than your ever-increasing utility rates. Besides saving money on your energy bills, you can feel good about going green and protecting our environment for future generations. Climate change has been said to be the most daunting global crisis of our time. Why not put your home’s rooftop to good use by installing a high-efficiency solar system to create your own renewable, sustainable, clean energy? 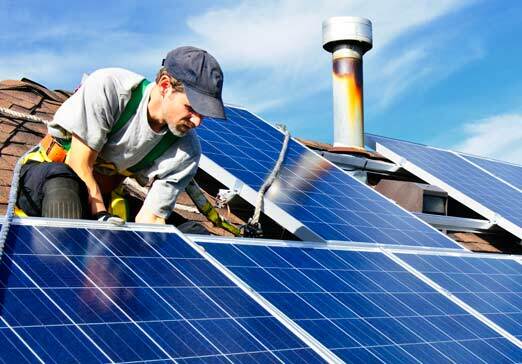 Producing your own solar power reduces your carbon footprint by offsetting the need to burn fossil fuels. The EPA estimates that a solar system producing 100% of the average home’s annual electrical usage offsets the equivalent of over 20,000 miles driven in a passenger car or more than 10,000 pounds of coal burned to produce that same amount of energy. With the federal government giving away free money to reduce carbon emissions, the decision for you to invest in clean power with Solar Pro is an easy one.